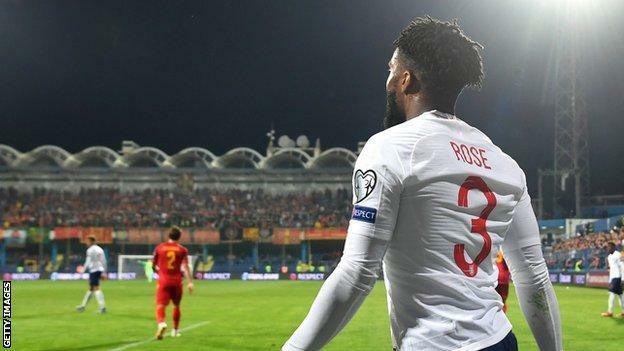 Poland scored two late goals to avoid an embarrassing draw with 131st-ranked Latvia in their Euro 2020 qualifier. Poland, ranked 20th, were in the top tier of teams in the Nations League, while Latvia were in the bottom tier. The visitors won none of their six games in that competition against Georgia, Kazakhstan and Andorra. 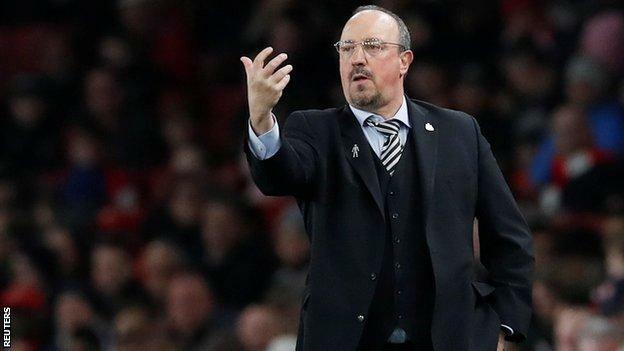 But they looked set for a famous point until Robert Lewandoski headed in with 14 minutes left, before Kamil Glik added a second. Poland are the seeded team in Group G, while Latvia are the lowest-ranked side in a group that also contains Macedonia, Israel, Slovenia and Austria. 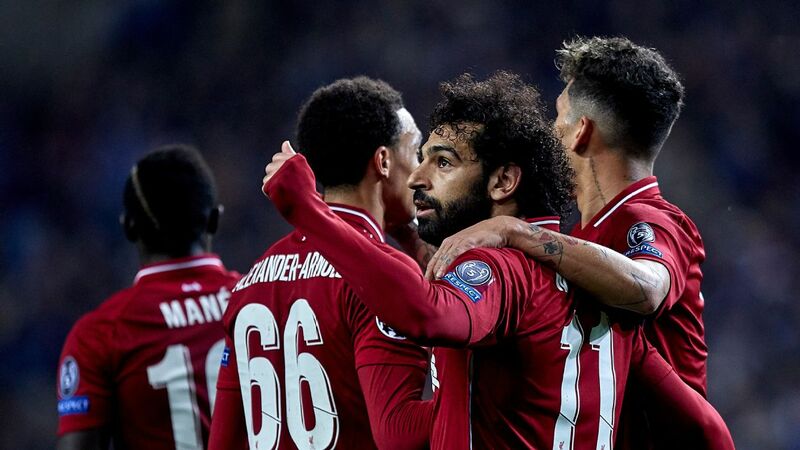 The hosts were expected to win comfortably against a side who had won just two of their previous 26 matches, with those victories coming against Estonia and Andorra. 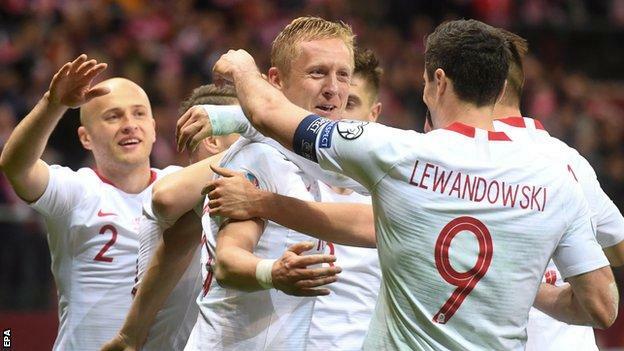 Poland did dominate, with 23 shots, 14 corners and 72% possession, but it took Lewandowski's late intervention to break the deadlock against a team who have lost to the likes of Macedonia, Georgia, Azerbaijan and Gibraltar in the past 12 months. 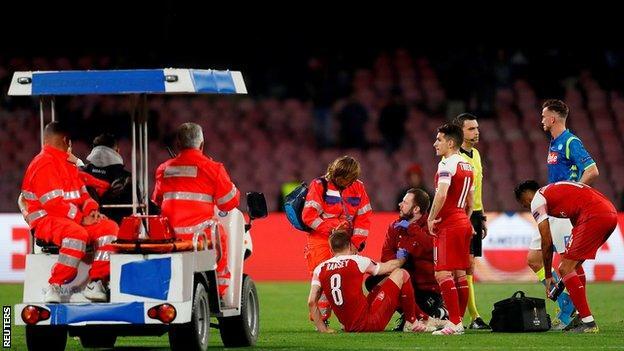 Poland had been affected by illness in the build-up, with eight players - including influential Napoli forward Arkadiusz Milik - affected. Elsewhere in the group, Israel beat Austria 4-2 and Slovenia drew 1-1 with Macedonia.